Lilyfield School No. 226 was formed on 17 July 1883. The original school opened on this site, on the north side of Lilyfield Road, opposite the site of Lilyfield United Church, in 1884. It was replaced in 1922 and remained open until 1944. The school district was officially dissolved in January 1958. 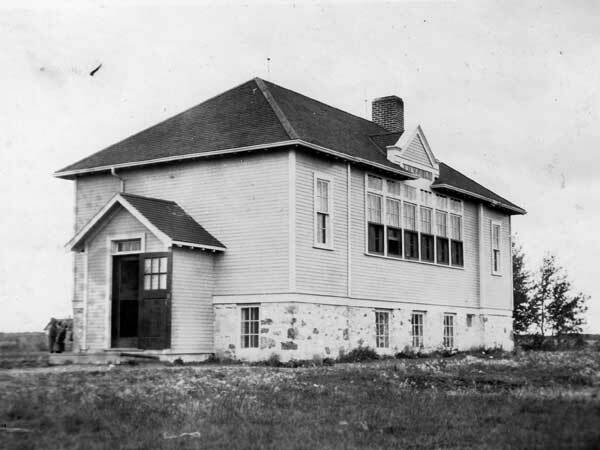 The schoolhouse was demolished and a private residence now occupies the site. 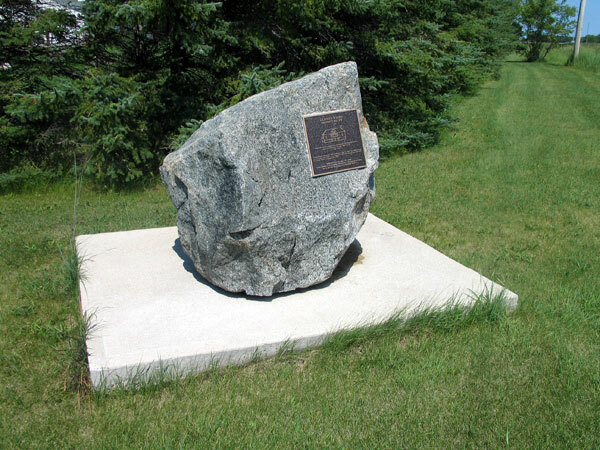 A monument was dedicated on 31 May 2002 to the pioneers, students, and teachers of Lilyfield School. Among the teachers of Lilyfield School were Ada Reive, Miss Mary A. Lawrence, Miss F. Brigham, Miss Eva Hill, Miss Bertha Foster, Miss M. A. McBean, Miss Pearl Kyle, Miss L. McLean, Mr. William J. Mahony, Miss MacDonald, Miss Jessie Comrie, Miss Margaret Beveridge, Miss I. Perrin, Miss Falconer, Miss Myrtle Spearman, Miss Grace Shore, Miss Jean Clark, Miss Cull, Miss Eunice A. Mullin, Miss Nielson, Miss Alice E. Harvey, Mr. Dorrance, Miss Annie Heather Dawson, Miss Grace MacLean, Miss Mona Grant, Miss Christie, Miss Isabel G. Clarke, Miss E. Laura William, Miss Violet Gillespie, Victor Rutherford, Miss Marion R. Howard, Miss James, Miss Mary I. Ratcliffe, Miss McKenzie, Miss Ruby Arndt, and Miss Elva M. Airth. GR8461, A0233, C131-1, page 79. The First Hundred Years, 1893-1993 by the Rosser Municipality Centennial History Book Committee.